If you've ever set a resolution to diet and lose weight, you likely know by now that it wasn't sustainable. 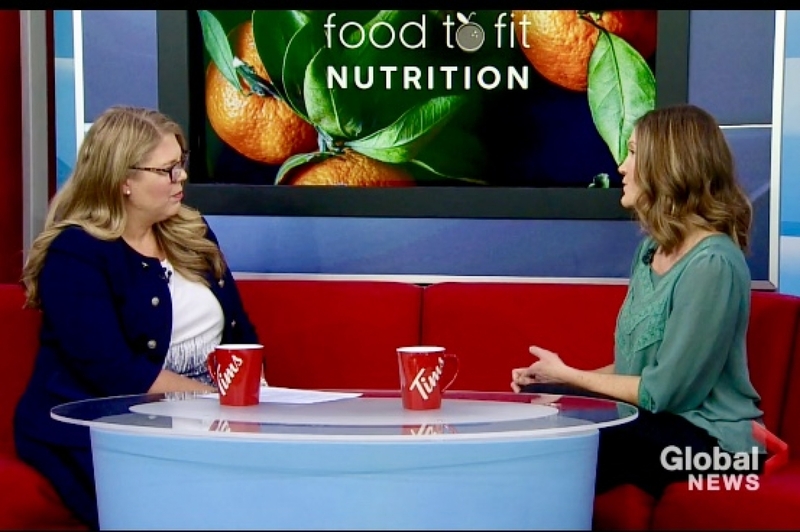 Today on Saskatoon Global News Morning Brooke shared her top 3 (non-diet) tips for having better success with nutrition resolutions. Check out the full segment here.